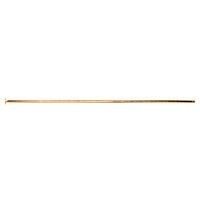 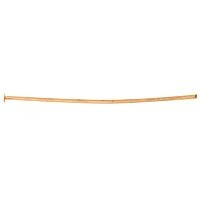 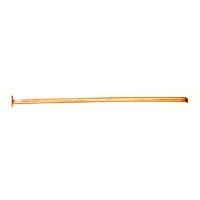 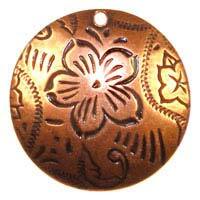 Home - Vintaj Natural Brass - Trinity Brass Co. ™ - Trinity Brass Co. Antiqued Copper - NEW! 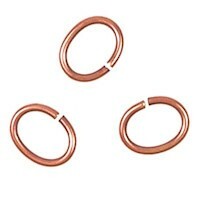 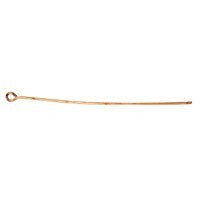 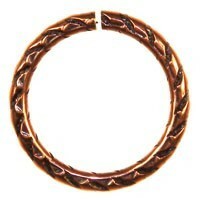 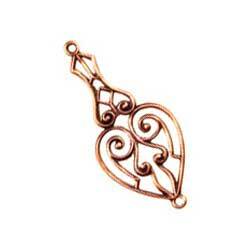 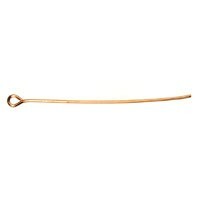 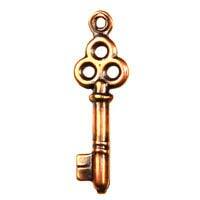 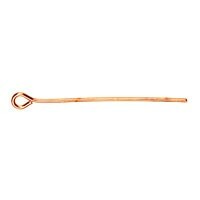 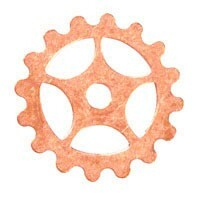 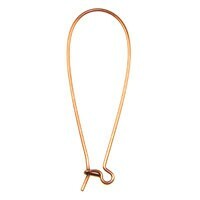 Trinity Brass Co. Antiqued Copper - NEW! 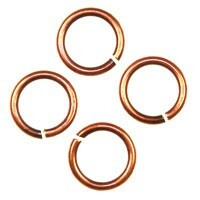 Trinity Antique Copper is a stunning rich antique copper finish. 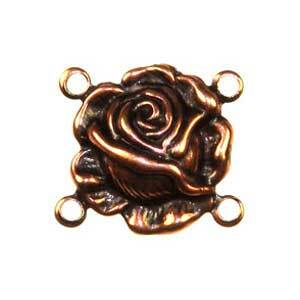 Our brass components are plated with copper and then antiqued to enhance the rich detail of the pieces. 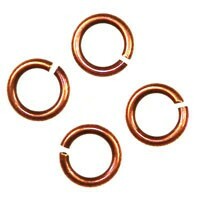 A protective non-toxic lacquer has been applied to each piece. 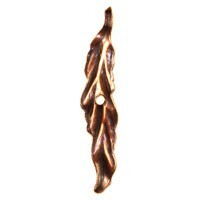 Our antique copper finish has a rich shine finish.